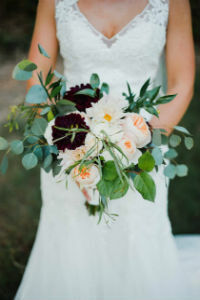 À La Carte by Kelilabee allows couples and party planners to peruse online our most popular wedding designs and make selections according to their individual needs without having to pay for the additional costs associated with custom designed wedding and event florals. 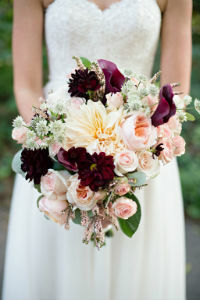 Organized by design, each category contains several seasonal design options for everything from bouquets and boutonnieres to centerpieces and garlands all with beautiful photographs, detailed design descriptions, and specific size dimensions so you can be confident with what you will be receiving. 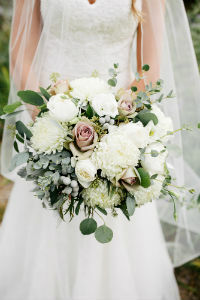 Whether you want to order everything from bouquets to centerpieces, personal flowers only, or just a single bouquet for your special day, À La Carte by Kelilabee is an easy and affordable way to insure your beautiful wedding flowers will arrive fresh, stylishly designed, and on time. Color Substitutions & Minor Design Changes: Color substitutions are gladly accommodated at no additional charge with any of our À La Carte designs to better suit your personal wedding vision. We are also happy to make minor design adjustments & flower substitutions. How it Works: The first step is for you to pursue our À La Carte galleries and find the designs that speak to you. Next fill out a our online Questionnaire. Once we receive it one of our wedding specialists will call you to discuss any color changes or design adjustments that you would like to make and happily answer any questions you might have. Finally we will set up an appointment for you to come in for an in person consultation at our studio to finalize your selections, or, if more convenient, we can finalize your order over the phone or via email. Additional Charges: In addition to the cost of the designs you select other fees may apply including; delivery, set up, event rentals and retrieval. Any additional charges can be discussed during your initial phone interview with our wedding specialist or during your in person consultation.